Get centralised access to BIM data in the cloud for the whole team. Try it now – free for 60 Days! Questions? Talk to an Autodesk expert. BIM collaboration software allows you to increase communication, centralise efforts of distributed teams and extend BIM data access to your entire team. With the BIM collaboration software platform, there's no need to co-locate your Revit project teams or to create costly and complicated IT work-arounds to share models, solicit feedback and track the design process. Now you can meet securely in the cloud with Autodesk Collaboration for Revit + BIM 360 Team. 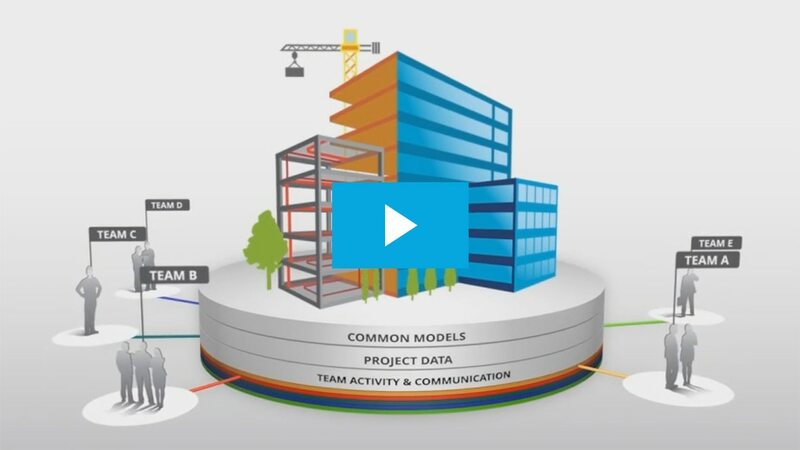 Connect your building project teams with centralised access to BIM project data. 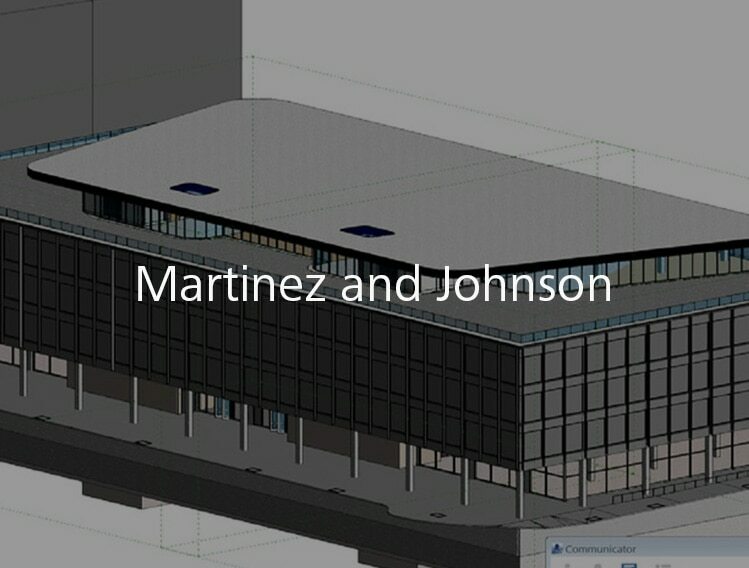 With Collaboration for Revit and BIM 360 Team, your models ARE your workspace. 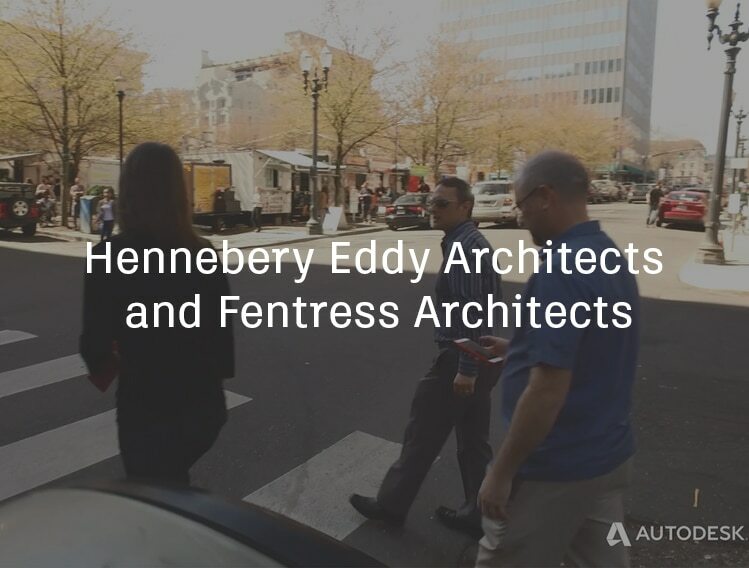 Free online Hangouts are a great resource to get up and running with Collaboration for Revit! 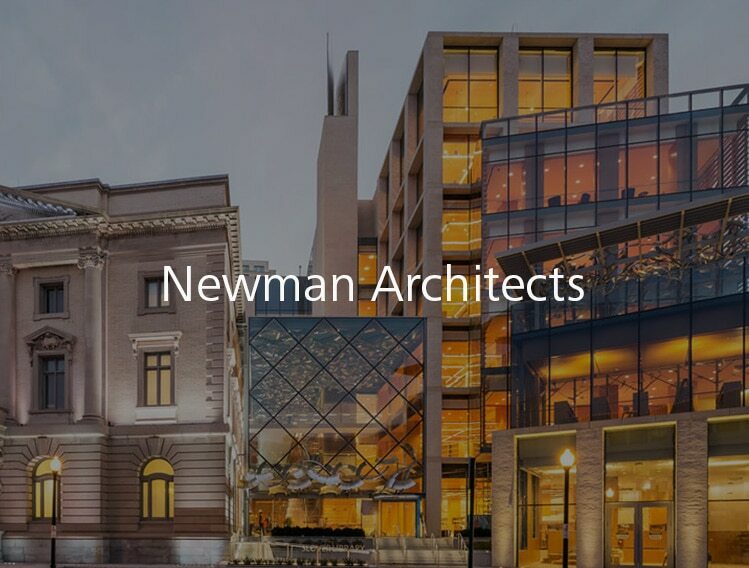 Join product specialists for a virtual Q&A session that will answer your questions and break down the basics of A360 Collaboration for Revit. Register now for one of our upcoming events. Or better yet, register for all of them. 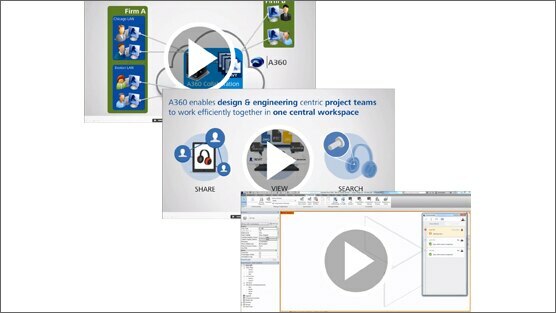 Get free access to over 45 minutes of video content from our technical experts, broken down into key modules on Collaboration for Revit and BIM 360 Team. Discover the features of these new subscriptions, and learn how Revit project teams in locations across the world can work together in shared models in the cloud. 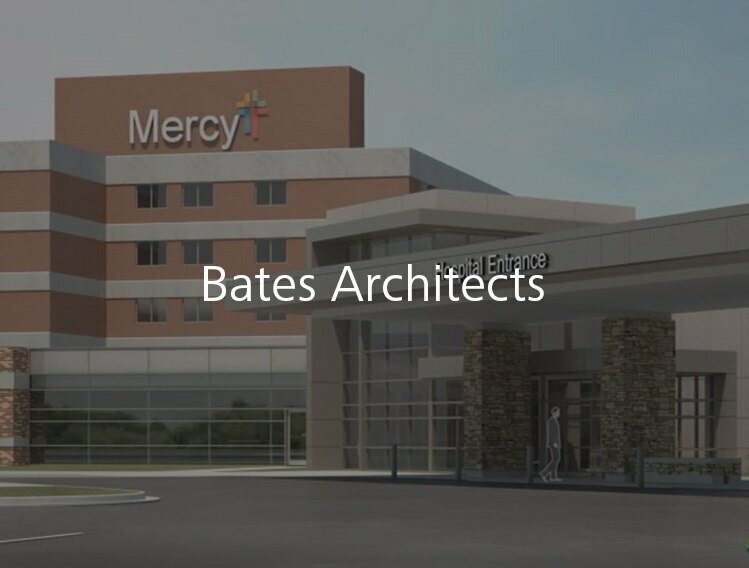 See how these firms have used Collaboration for Revit + BIM 360 Team. Take the next step and let the teamwork begin!